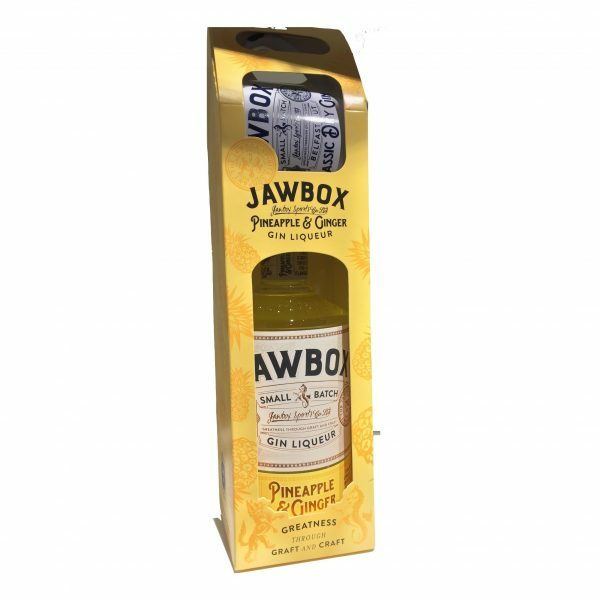 Jawbox Pineapple & Ginger 70cl Bottle and branded mug beautifully presented in a gift box. 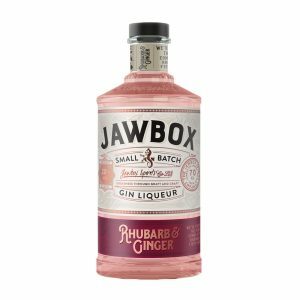 Take classic Jawbox Gin, add some fiery ginger spice and finish with the intense flavour of pineapple. 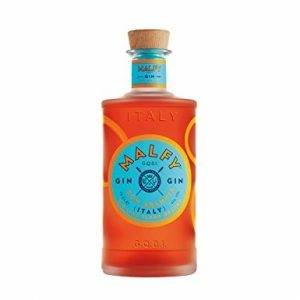 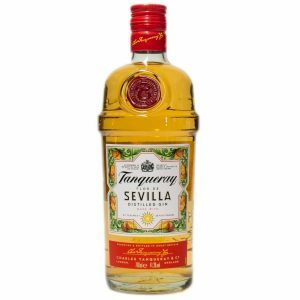 A Pineapple and Ginger Gin Liqueur expertly balanced, with the perfect combination of sweet and spice, married with the unique botanicals of the classic gin. 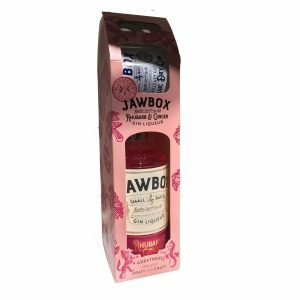 Sign up to make sure you are first to know about our discounts, competitions, new products and events.